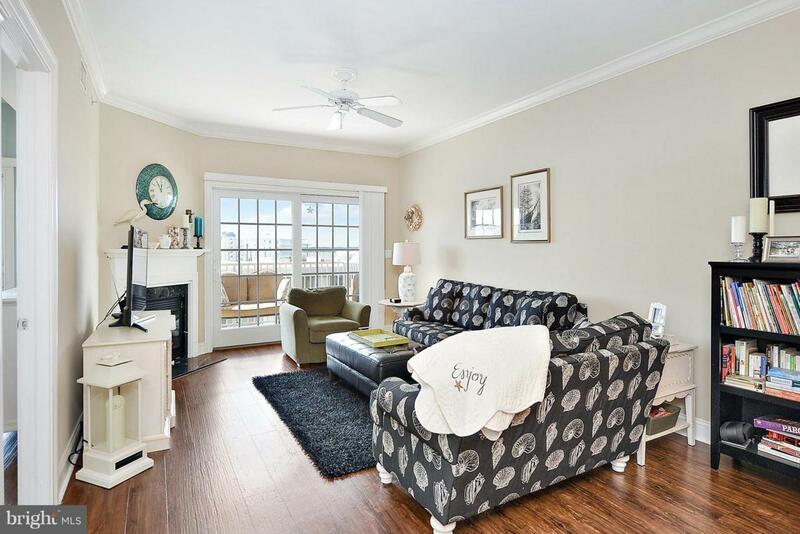 From the moment you walk into this beautiful condo, you will be impressed. 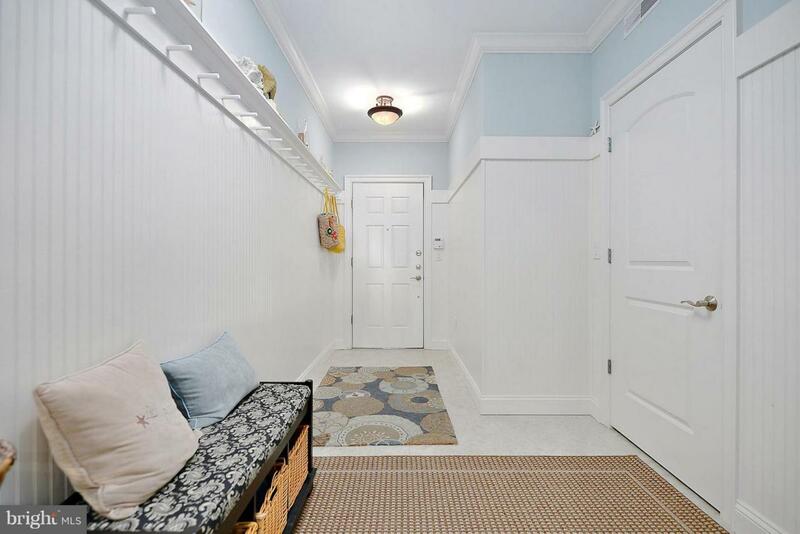 The upgrade to beautiful wainscoting in the foyer, accent the extra high ceilings throughout the condo. 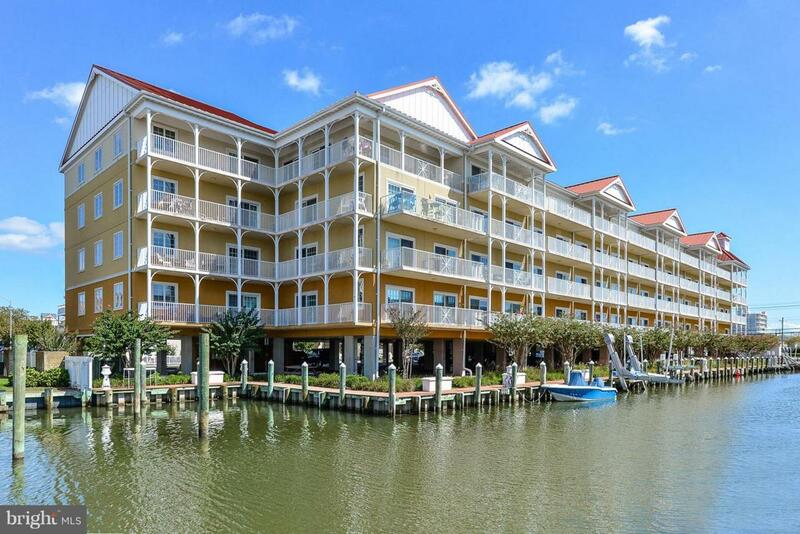 This is one of the larger condos in Laguna Vista, with 2034 square feet of luxury living. Stainless appliances, granite counters, beautiful wood cabinets, breakfast bar, tile, Wainscot, fireplace, upgraded laminate flooring, Jacuzzi tub and spacious closets. This perfect floor plan has a separate side entrance with a 2nd master suite, perfect for all of your guests. This door can be left open inside your condo or locked for additional privacy. Enjoy a peek of the bay, from your oversized balcony which can be accessed from either the Master Bedroom or the Living Room. 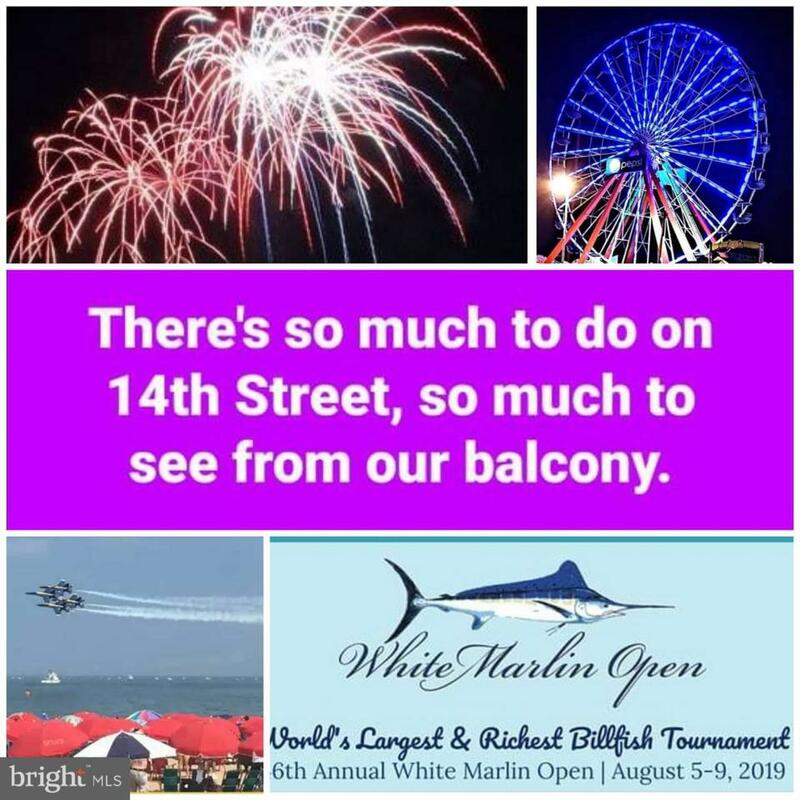 This attractive building is located near the World Famous White Marlin Weigh-Ins and boasts a secured lobby, 2 elevators, a beautiful heated indoor pool, exercise room and assigned covered parking. This unit has never been rented and it is pristine. Don~t miss this opportunity to own in this beautiful building. Please note that this is a total smoke free building and grounds.